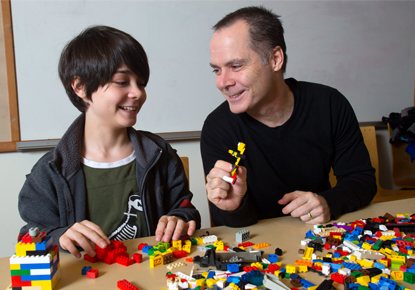 Tuesday, Feb. 19, 2019, 3 – 4 p.m.
Drop in and use your creativity to build with Legos. Participate in specific building challenges or free build. This program is intended for youth in grades K-5.